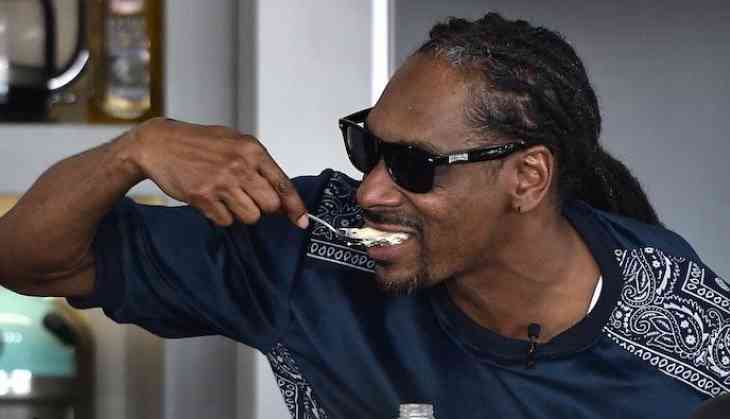 Rapper Snoop Dogg is making his debut in theatre with "Redemption of a Dogg". Dogg told tmz.com about his new stage production "Redemption of a Dogg" in which he stars alongside Tamar Braxton. He says the play is all about his life and struggles, covering his rise to fame, his mis-steps and most importantly, his redemption. Asked if he is planning to take "Redemption of a Dogg" all the way to Broadway, Dogg hinted that he may do it.